Permitting seniors to age in place rather than moving to an institution has many benefits. One of the ways of making this possible is with an outside care agency. In-home care can promote healing. Remaining sociable is often easier, because it is simpler for friends and family to visit. It permits independence and freedom. It is typically more affordable than recovery care (inpatient care) at a hospital or nursing facility. It can be customized to the specific needs of an individual; carers can get to know seniors on an individual level and develop real relationships based on mutual respect. It decreases re-hospitalizations. It can postpone or even prevent institutional living, which is often less desirable. In-home health care provides families with the peace and confidence that comes from knowing that their aged loved ones are at ease at home and that they are receiving personalized, compassionate, and professional care. As the transition to a health care center occurs, elderly individuals often give up substantial liberty. 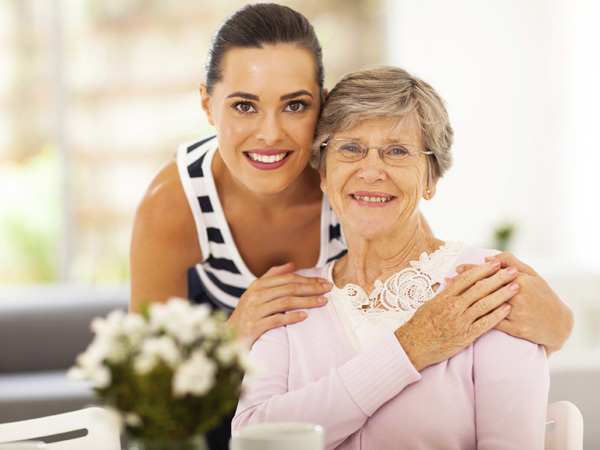 If a loved one can remain at home with some degree of care, they will maintain more dignity and independence. They will normally have more ability to make their own choices regarding schedules, meals, and daily living activities. As a loved one is growing older and has a chronic or acute illness, it’s crucial that they get appropriate medical supervision, rest, medication, and nutrition. For most individuals, home health care employees assist loved ones in maintaining their health for longer. Nursing Home: $12-14,000 per month for single occupancy, private room for a single individualFor many families, hiring an outside agency to take care of their loved ones is the best choice for everyone.For more information on the benefits of hiring an outside elder care agency, contact Abundant Home Healthcare at 617-795-2171 or 617-584-5294.